Stay with us at one of our resorts and receive up to 40% off! Endless fun just around the corner. Make memories that will last a lifetime! 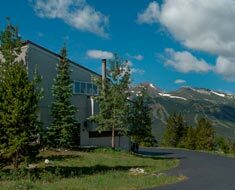 Spacious residences with unparalleled views of the Tenmile Range. Steps from the Independence SuperChair on Peak 7. 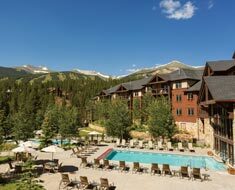 Stay in a Studio, One, or Two Bedroom Residence at Grand Timber Lodge, the Grand Lodge on Peak 7, or the Grand Colorado on Peak 8. Package is based on availability. 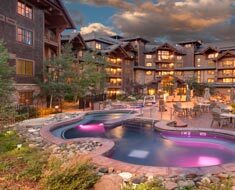 Package includes a 120-min tour of the Grand Colorado on Peak 8.